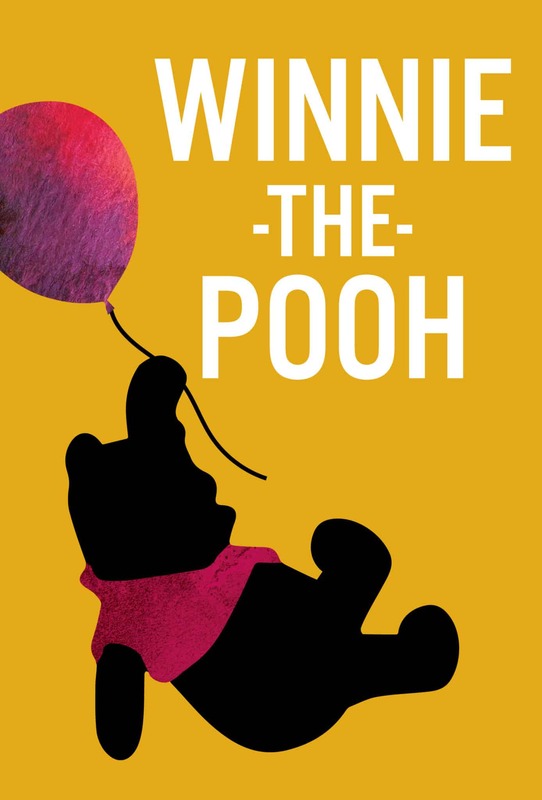 Join Pooh, Piglet, Eeyore, and friends in this charming musical adaptation of A.A. Milne’s classic stories. Winnie-the-Pooh spends his days searching for honey, doing his exercises, and playing with his best friends. Adventures ensue as a new animal — a kangaroo — moves to the forest!